Clear Capital’s Home Data Index Market Report shows that national yearly growth fell with 9% in July. It is estimated to be 8.4% as of last month. Home price growth kept contracting in July, which lead to urgent home sales. Distress sales fell to 18% as a percentage of all sales. Clear Capital’s forecast for 2015 estimates that national home prices will go up with 1.5%. The highest performing metro markets are Riverside, CA – San Bernardino, CA- Ontaio, CA with distress saturation of 15.5%. 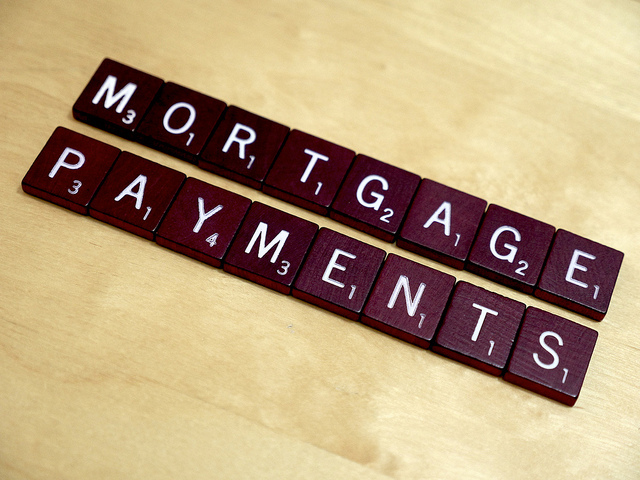 Read the entire article at nationalmortgageprofessional.com.